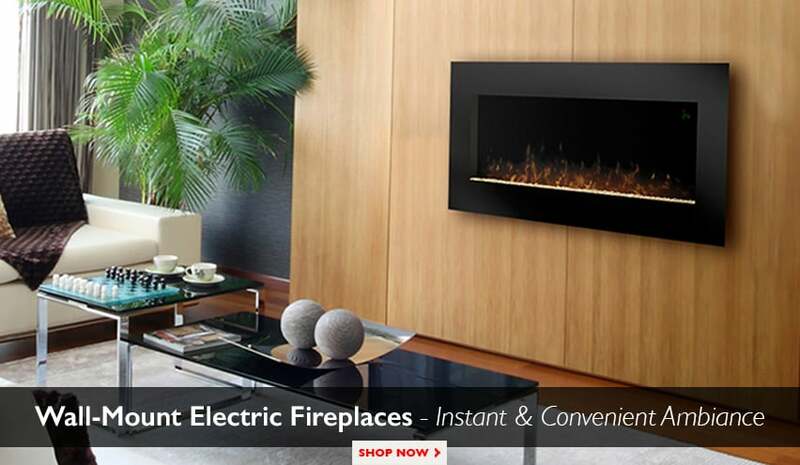 Fireplaces, both indoors and out, provide your living space with an appeal that goes beyond heat and light. 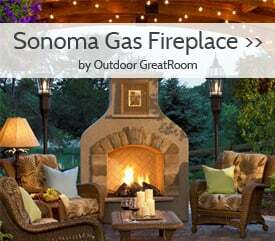 Fireplaces “anchor” a seating arrangement, providing the area with a focal point that creates a romantic and cozy atmosphere conducive to conversation and entertaining. 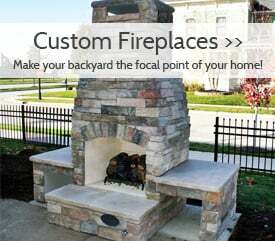 Family Leisure offers everything from indoor fireplace inserts to contemporary wall mount electric fireplaces to customized options made of stone or stucco. Browse our inventory of pre-fabricated models or if you have something extra-special in mind, give us a call and we can further look into your vision.